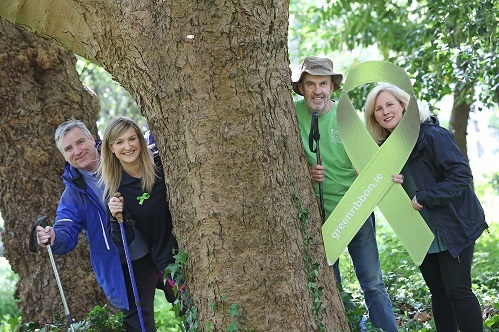 The IFA, in association with See Change, Coillte and Mental Health Ireland, have organized a series of six forest walks around the country as part of the Green Ribbon Campaign for mental health. At the launch of the walks, Minister McEntee said that the Let's Talk and Walk events are a great initiative to help get people talking openly about mental health problems. 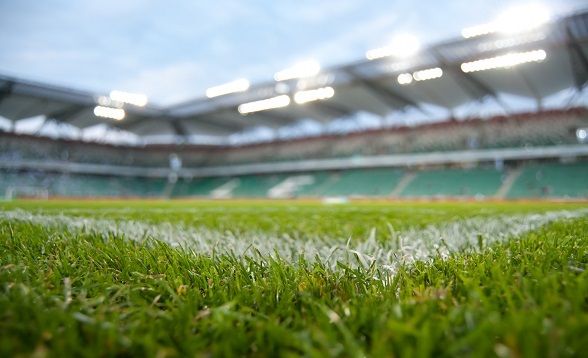 Biostimulants are substances and microorganisms applied to plants and root zones to enhance plant growth, and root zone microbial activity. Historically the diversity of biostimulant products available was limited but in recent years a plethora of new products have come to the market in response to an increase in demand and interest. The global fall-out from the rise of “fake news”, the need for a safe-haven for dementia sufferers and making Ireland the best country in the world to be a dog are among the diverse themes and inspiration for the Bloom 2017 show gardens. 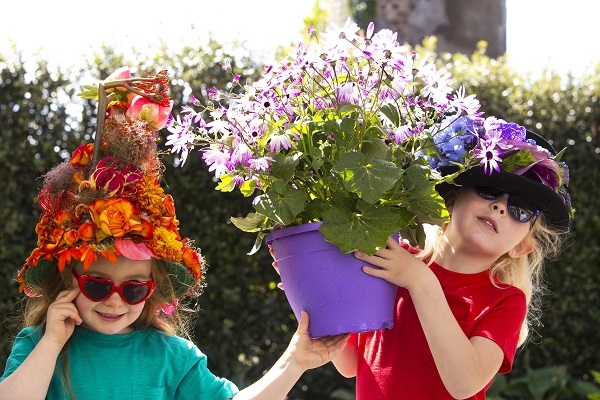 Run by Bord Bia and now in its 11th year, Bloom showcases the best of Ireland’s horticultural and food industry. It´s been on the radar for the last year but only in the past couple of weeks, it is more present in every conversation in Spain. The Congress has asked the Government to keep it from the consumption for children, to avoid advertising campaigns of products that contain it and to highlight clearer labeling. Furthermore, they requested action towards banning products with palm oil from vending machines, canteens at schools and sport and health centers. Trade show GrootGroenPlus will stay at its current location in Zundert (NL) from 2018 to 2020. 2017 is the final year of the five-year agreement concluded with CLTV Zundert. After consultation, it has been decided to prolong that agreement with three more years. This prolongation comes with a few advantages. 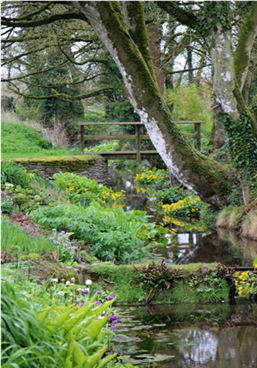 A Horticultural Open Day will take place at the Teagasc Kildalton horticultural college in Piltown, County Kilkenny, on Thursday, 18 May, starting at 10.30 am. This is a wonderful opportunity to visit the college, view the horticultural units and explore the variety of courses available. Teagasc will host a horticultural technologies seminar next Thursday, at the Ashtown Campus. Dr. Michael Gaffney has organized an excellent line-up of speakers that will be of interest to anyone with existing glass houses, plans to develop new areas or interest in renewable energy technologies. 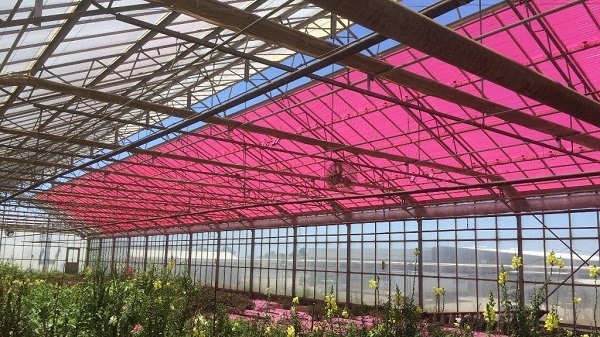 It has been a flourishing year for the floriculture industry. 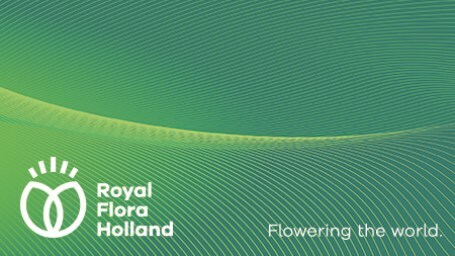 Royal FloraHolland traded a total of 12.5 billion products in 2016, an increase of 0.3%. The company has posted a turnover of €4.6 billion, up 3.8% from last year. As you start to think about packing for this year’s hols spare a thought for horticulturist Adam Ferguson as he heads off to Abu Dhabi. As well as his suntan lotion and flip flops the CAFRE student will need to find room in the suitcase for his trowel, hoe and garden spade. The British Association of Landscape Industries (BALI), has underlined its continuing confidence in the strength of SALTEX by committing to its own dedicated area at the show, which will be held at the NEC, Birmingham on 1 and 2 November 2017. 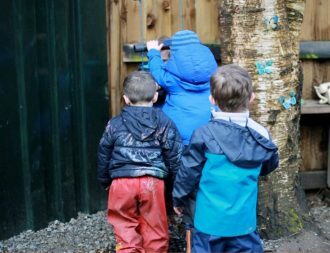 How sharing combined knowledge positively impacts on appropriate design and use of available space in natural outdoor environments. Please see below information about the GLDA’s garden visit to Burtown House, Athy, Co Kildare. County Wicklow, the Garden of Ireland has a rich tradition in forestry. It has the largest proportionate forest cover by county with 22% of the land area in forestry. While over 15,000 hectares of this forest area is already in private ownership, significant further opportunities exist for farmers and landowners to diversify into a forest enterprise and thereby capitalize on an outstanding natural resource. The danger of forest fires: be prepared. Forest Management Walks: Starting Next Week!